Skydiving offers plenty of opportunity for travelling throughout the year; organised boogies, a holiday with friends, or taking a solo trip. As well as the usual flights, car hire, and accommodation arrangements, whatever you're doing and wherever you're going, there are extra things to think about that will make your holiday more successful, fun, and safe. The first thing to consider is the language spoken by the staff and sports jumpers at the dropzone - you want to make sure you know what you're paying for and joining in with before you get on the plane. 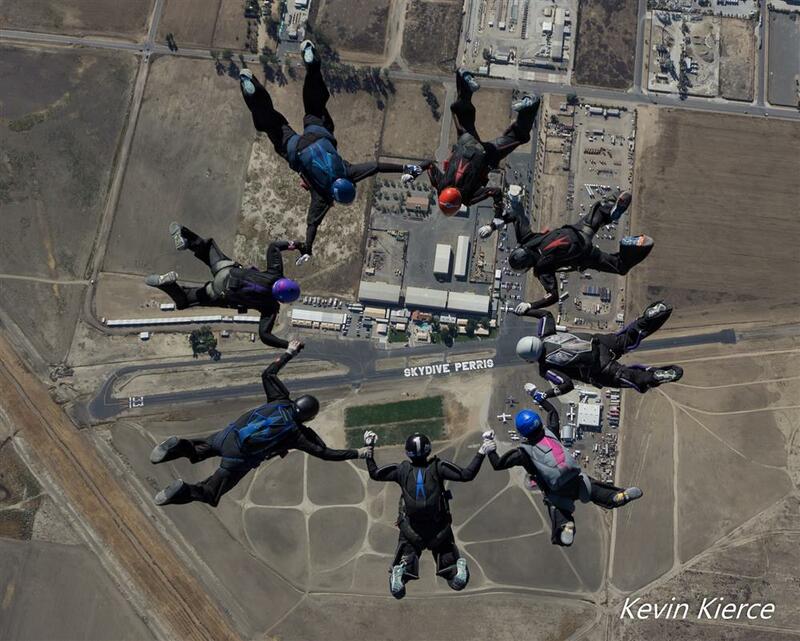 It's unlikely to be a problem at 'bigger' dropzones but might be at smaller operations. One way around this is to check the DZ's website so you know as much as possible beforehand. For organised boogies, a lot of the work will be done for you but double check everything anyway. Again, you can check the DZ website, or the event page for most of the information you need; for anything extra that you can't find you can always contact the DZ directly. You should easily be able to find out about the facilities (sleeping, catering, washing), instructors / coaches / load organisers, the type of cards they'll accept (any fees? ), or if cash is the best option, and rig rentals (if you need it). Make sure you know what gear the dropzone has with plenty of notice; if they don't have something suitable for you, then you could rent a rig in the UK to take abroad. When travelling with your rig or other gear, check the airline's rules and the experiences of other skydivers who've used them. 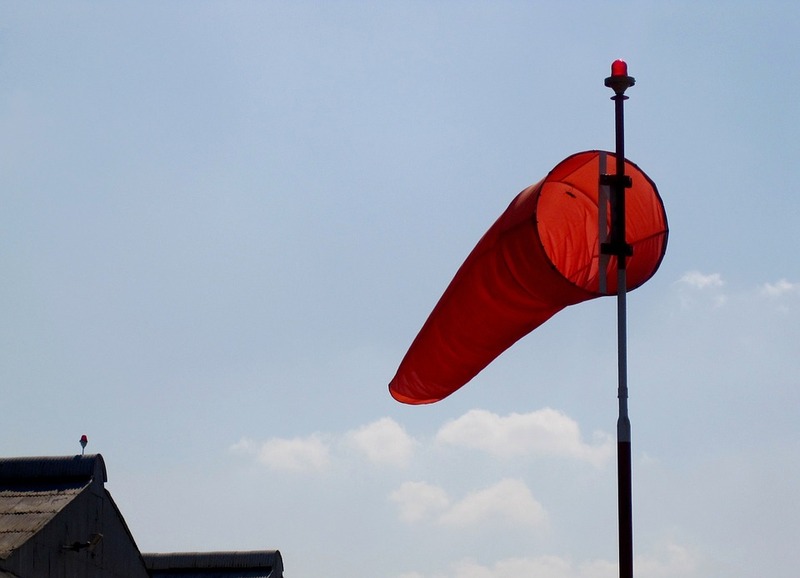 There are pros and cons for either option, so be prepared to accept the risks involved. 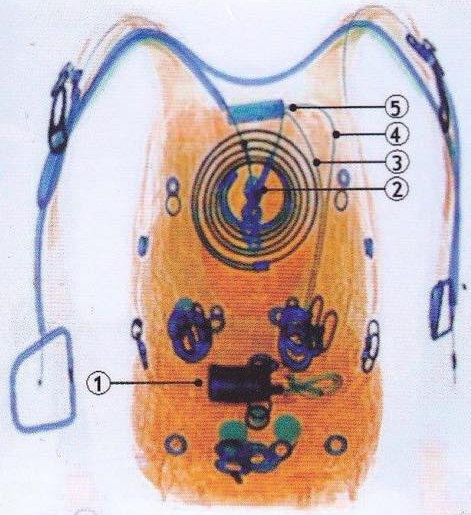 Your rig is essentially a backpack that security are not allowed to open so your rig is likely to require further inspection after it goes through the x-ray machine. Though this is usually a quick process, you should be there to oversee everything. Whether your rig is in hand or hold luggage, pack the documents that explain what it is, the AAD and its use, and a note to state that they must not touch or open the container without you present. Along with these, include all information about your departure and arrival locations, flight details, and a contact number so security can reach you. When we travel, we use one that looks like this, if you want to use it as a template. Vigil and Cypres also provide x-ray cards that show security what your AAD should look like and explain the different components. These are available in hardcopy card format and can also be downloaded from Cypres or Vigil directly along with other useful travel documents and information. As well as preparing for security, you also need to be careful of other risks to your equipment. Make sure your reserve handle is secured so it can't be accidentally knocked out of place (but ensure it's something you won't forget to remove at the other end! ), turn your AAD off, and ensure the hook knife is in your hold luggage only. Package your rig so it's waterproof and cushioned from bumps and spills. Some airlines offer additional space for sports and camera equipment, so check with them and see if you can be clever about how you plan your luggage. For example, a camera helmet could go either as a piece of sports equipment, camera equipment, or into your normal luggage, depending on their policies and pricing. Remember to weigh your bags so you don't get additional charges. Insurance is often mandatory at dropzones, even if it's only third party, so check with the DZ before you go. Your BPA insurance covers you third party across Europe, but this may be worth checking with the DZ as well, and getting additional personal accident cover is also a good idea. Ask your friends what they've used on similar trips. Check that the insurance specifically covers skydiving and the amount of medical cover it will give you - the bills add up fast outside of the NHS! Also make sure that it includes repatriation to get you back home in case you need medical transport after an accident. You can get cover for single trips or a multi-trip policy that usually runs for the year. 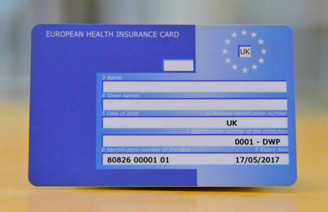 For now, you can also use your E111 European Health Insurance Card (EHIC), though it may not cover all accidents, and this is likely to change after Brexit. You can often bundle personal accident cover with gear insurance, or alternatively you can insure your equipment with a provider on its own. You may get compensation for lost luggage from your airline during your journey, or from your contents insurance depending on its rules about items away from the house. In any case, check the amount of coverage you're getting, any excess you will need to pay, and whether the insurance provider needs items to be named or described on the policy. 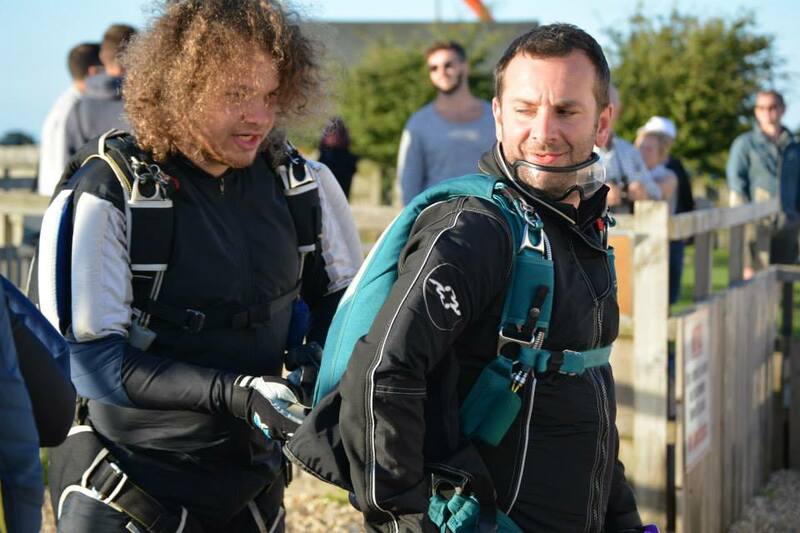 There is a reason British skydiving has one of the lowest accident rates in the world and it is strongly recommended that you take the British practices with you, especially in making sure you get a flight-line check and checking your friends gear too. Not all other countries have these mandatory checks, but it doesn't mean you should follow suit. Another difference between countries is in the licence levels; for example the USPA also uses licenses A-D, but each licence includes different focuses of training and different rules. For example a USPA 'A' licence includes much of what falls under the BPA FS1 sticker, and so an A licence jumper in the US will usually be permitted to jump with other people. Some dropzones will use other systems and all will have their own local rules, so make sure you have a dropzone orientation brief when you get there, and ask questions! They should also give an introduction to their ticketing system and check your kit and docs. If you need any more information, speak to their Chief Instructor (CI), Dropzone Owner (DZO), or equivalent. When jumping in different conditions, as well as not trying your luck with equipment you can't use in the UK, you should also be careful with gear you might even be very used to jumping at home. Changes in altitude, temperature, and humidity affect air density, which changes how your canopy flies. It's a much better situation to be on the ground wishing you were in the sky, than being in the sky wishing you were on the ground; there's nothing wrong with saying "No" to a jump if you're not 100% happy. Wherever you go, you should still give some respect to the BPA system. If you are not allowed to do a certain jump type or use a particular type of equipment in the UK, then you are no safer doing it abroad, at a new dropzone, and in unfamiliar conditions. There is a lot to consider to make your trip safe and enjoyable, so putting together a checklist of things to do can be very useful. The BPA have published a travel checklist that should provide a good starting point.